February marks a time of festivals. From Carnival to Mardi Gras to Chinese New Year celebrations to Tet Nguyen Dan to the Harbin International Ice and Snow Sculpture Festival to Thaipusam and more, there’s much to see of the world and experience it in these cultural celebrations. When I lived in The Netherlands, I looked forward to Carnival each year for the chance to dress up with family and friends. It was fun to attend parades, and I can’t wait to explore more festivals abroad in the future. 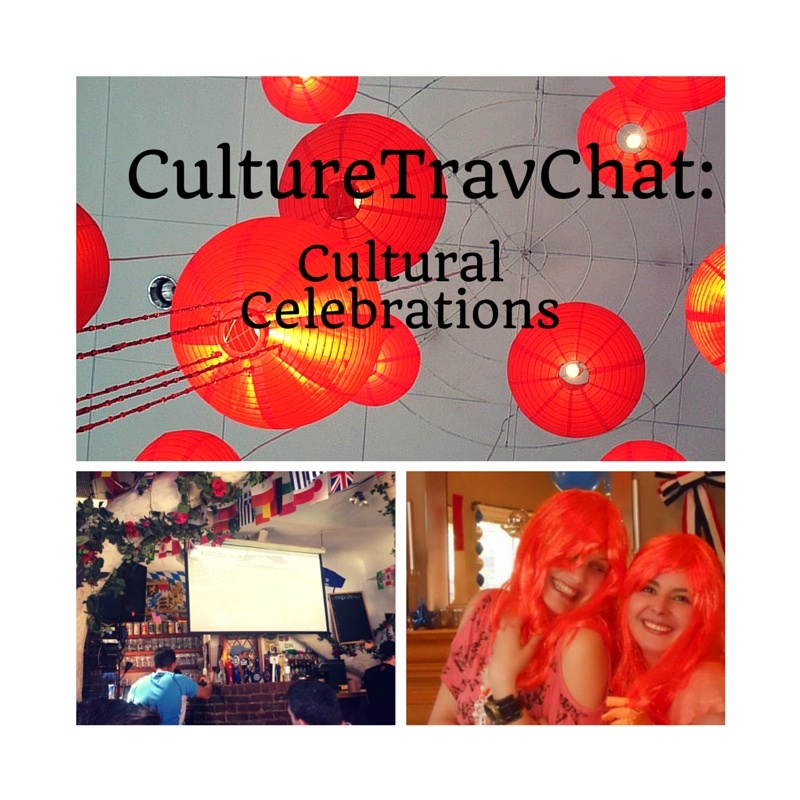 This week on #CultureTravChat, we’ll be discussing Cultural Celebrations to commemorate these great events and share stories your experiences. We can’t wait to hear what you have to add about your travels. Join us at 2:30 ET on Thursday, Feb. 19 for the chat! 1. Follow @nicolette_o and @JLipowski on Twitter for chat announcements. Look for tweets and invites for the chat ahead of time. 2. Use the #CultureTravChat in each tweet – this way others can always see your tips and retweet you! 3. Invite friends or family members to join, and RT anything you personally find interesting. Next Posts Viva Europe! Share stories on the chat! I didn’t know they did Carnival in the Netherlands! Cool! Ohh I want to go to Mardi Gras too! I’ve been to Carnival in Venice. 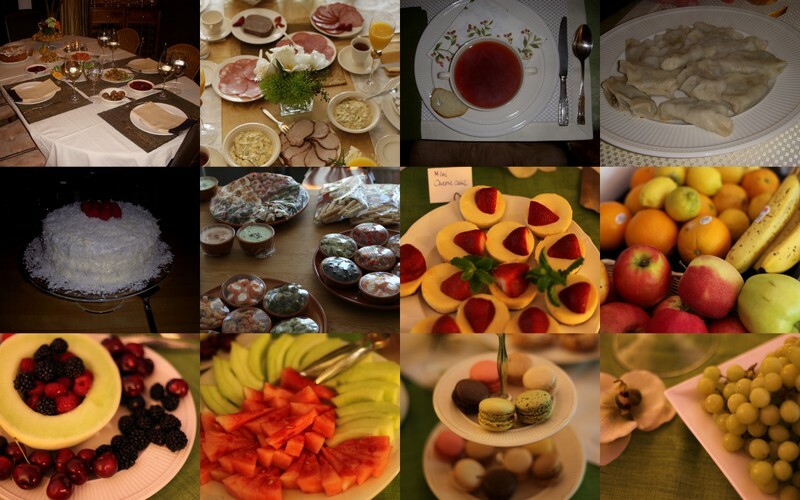 I wrote about it for my blog ^_^ It was amazing!